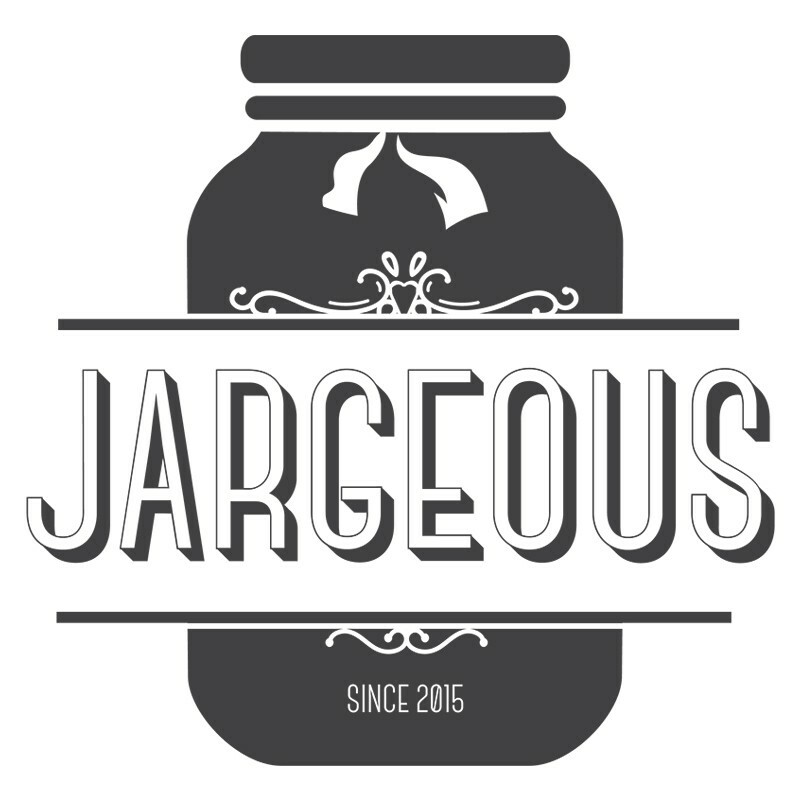 Jargeous Sdn Bhd is founded in 2014 with a passion to bring the DIY culture to the Malaysian society having gone from a small basement operation to successfully launched an online store and scaling its operations. To achieve such a grand vision, the company is committed to providing the best in class customer service in addition to working with only the most detail-oriented local manufacturers and promoting eco-friendly products to the mainstream. Jargeous strives to deliver only the best in quality jars so be inspired to create your own DIYs and fun projects, we’re all about having fun with jars! Work in Jargeous - Employees are encouraged to contribute and share their ideas to help the company gain success. 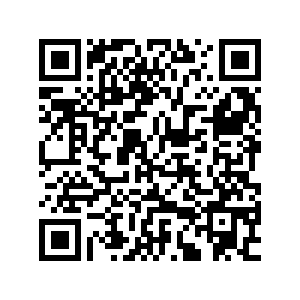 - Get the opportunity to report directly to the president or CEO. - As we are made up of a small team, employees will get unique opportunities to learn a variety of skills. - Plenty of opportunity to grow as a pioneer in our industry. - As a new/emerging market, our employees will be at the forefront, leading to growth opportunities. - Get to work with a small and intimate group of people. - Employees get to wear many hats and gain different skill sets. - Work is more visible and employees get noticed faster.